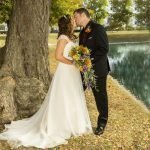 It is a busy time for engaged couples who are in the midst of planning their wedding. It is easy to get caught up in the many details that demand attention, but one detail can easily be overlooked and that is taking care of your relationship. One piece of advice that I would like to offer is to purchase the book “The 5 love languages” by Gary Chapman. A #1 New York Times Bestseller, this book gives practical advice on learning one’s primary love language and that of their future spouse. Indispensable reading to continuously nurture love throughout married life. Another book to consider purchasing, also by bestselling author Gary Chapman, is “Things I Wish I’d Known Before We Got Married” which will help you examine your relationship foundation and learn the skills necessary for building a successful marriage. 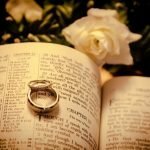 Finally, the last suggested book and absolutely indispensable is a Bible, which will become your family Bible as you begin married life together. 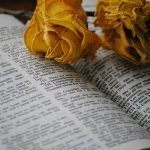 It is in a Bible where people record births and deaths, bookmark favorite verses and hopefully use it to seek spiritual guidance or pray together. 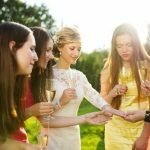 What Kind Of Wedding Ceremony Will You Have? 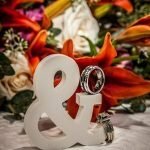 I’ve Got a Ring – Now What?